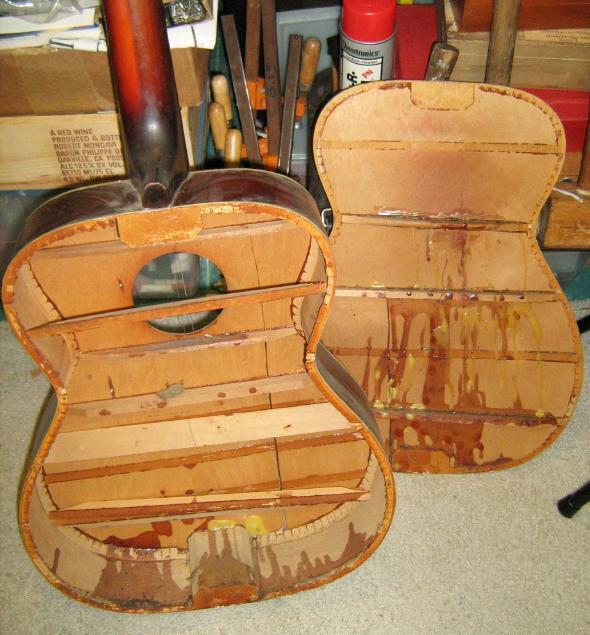 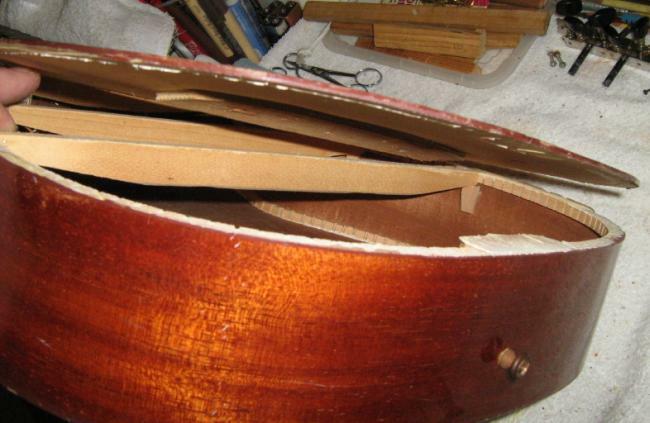 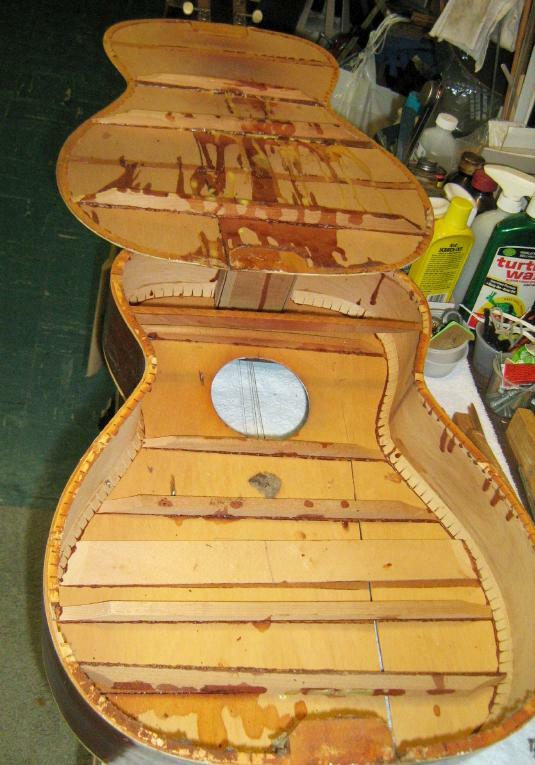 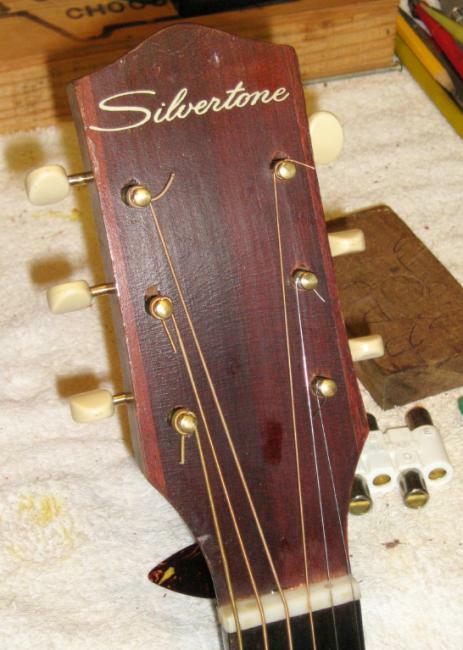 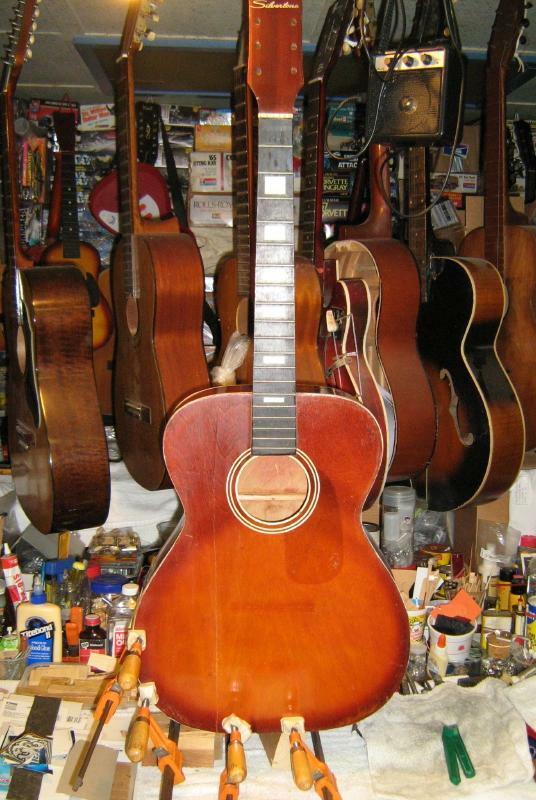 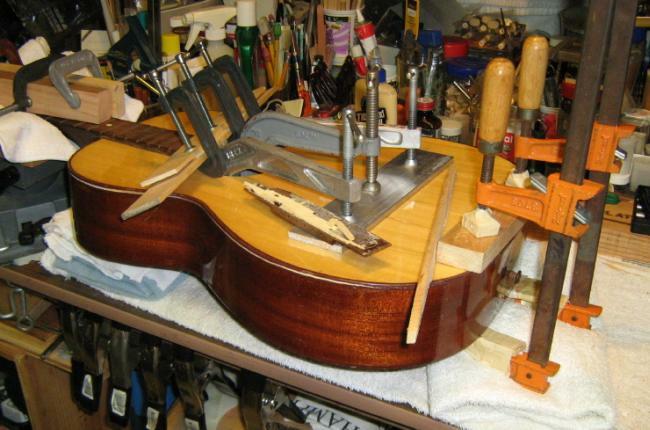 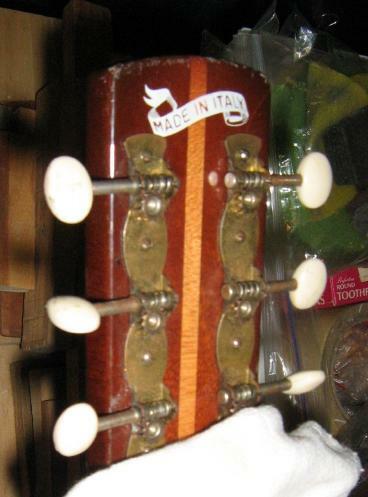 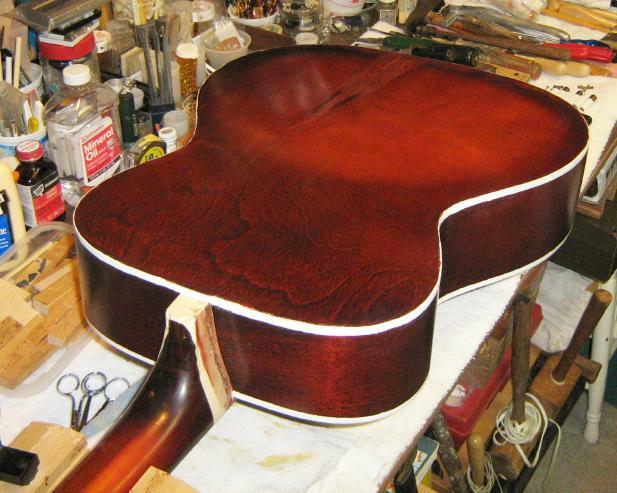 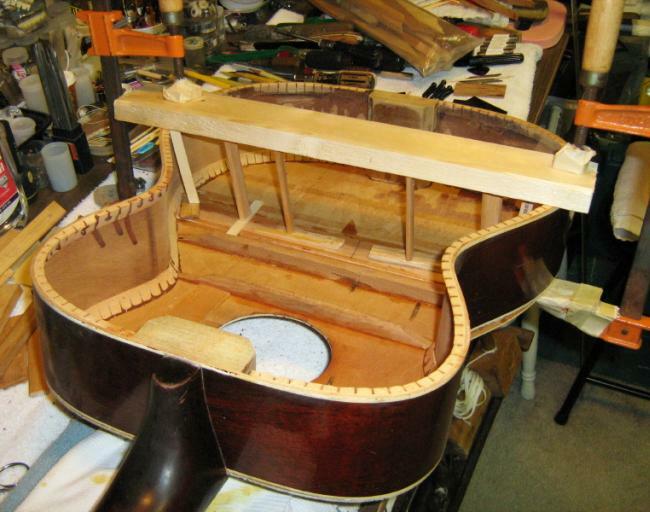 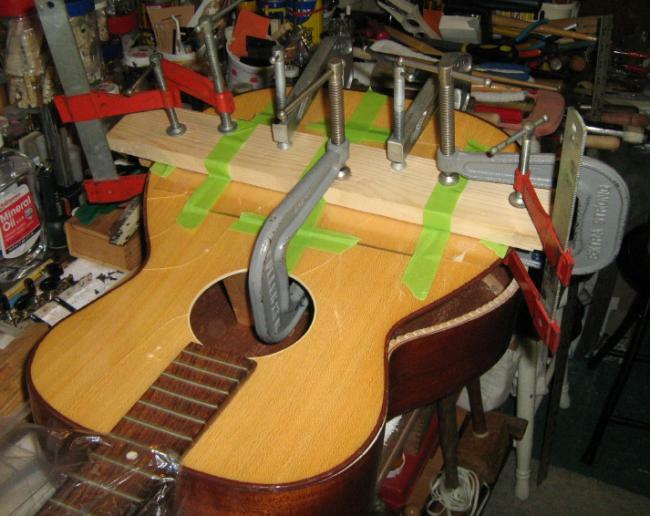 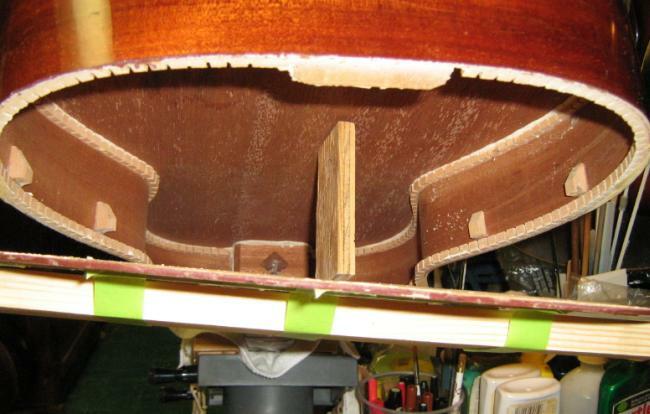 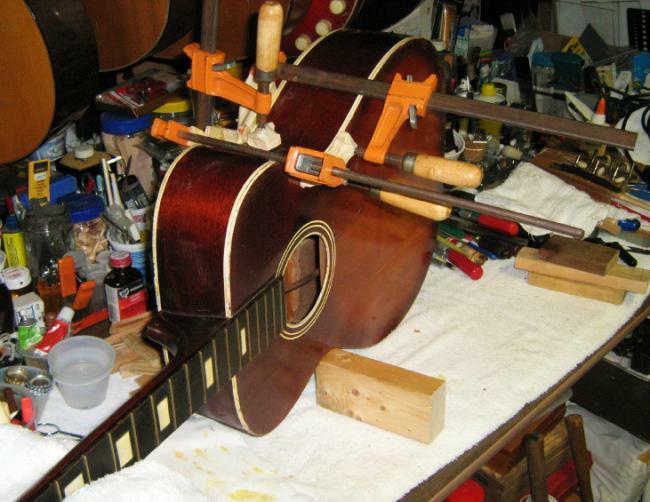 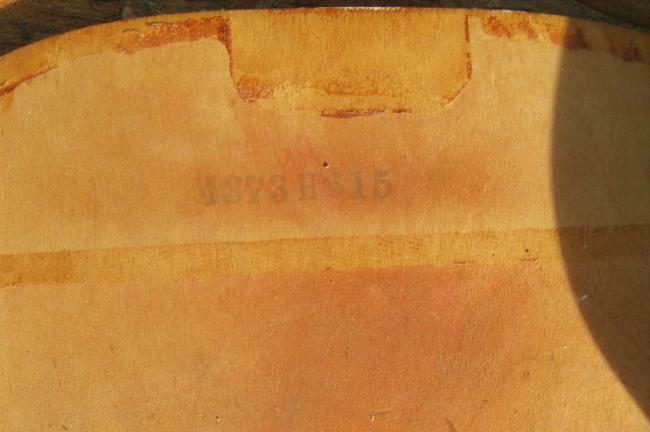 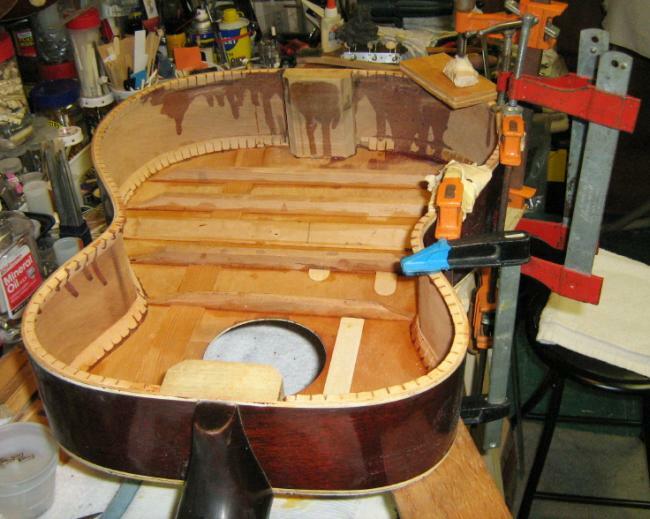 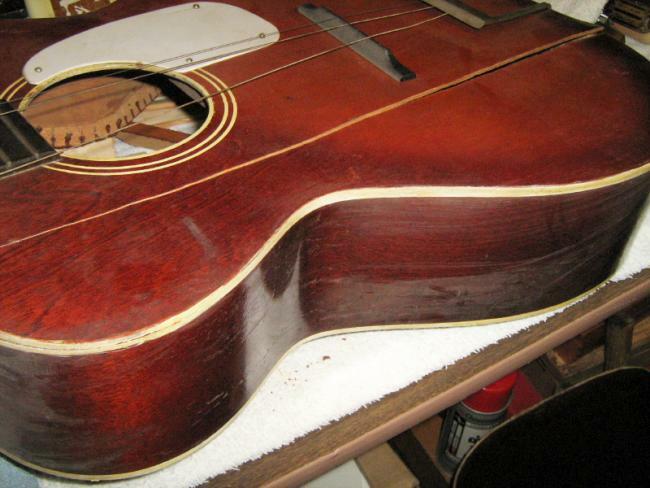 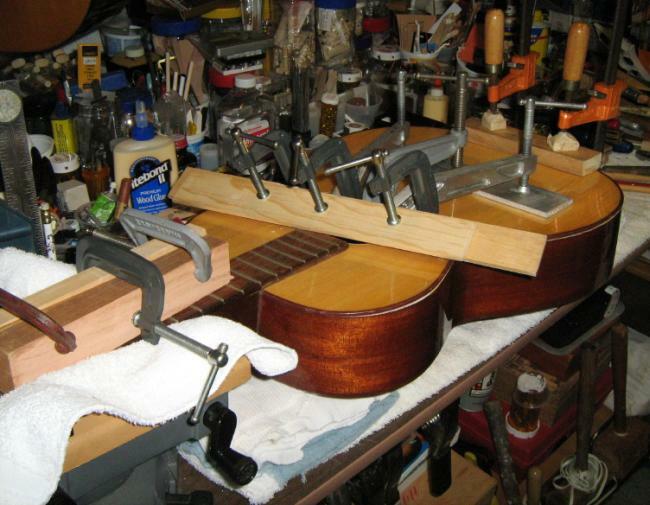 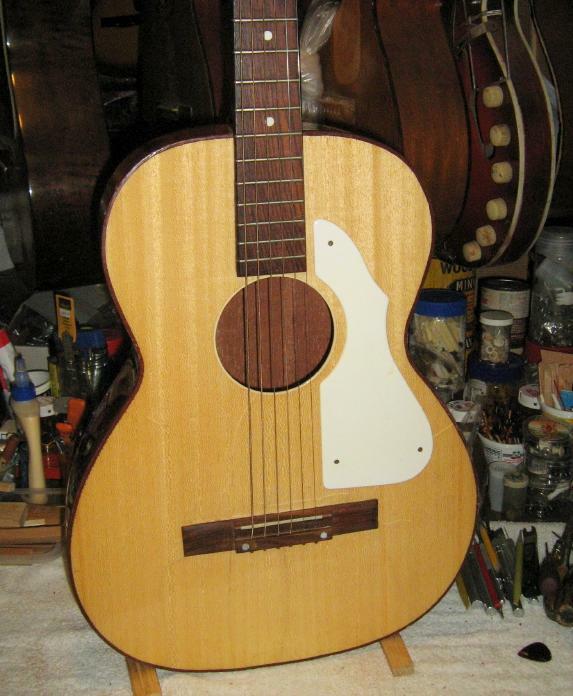 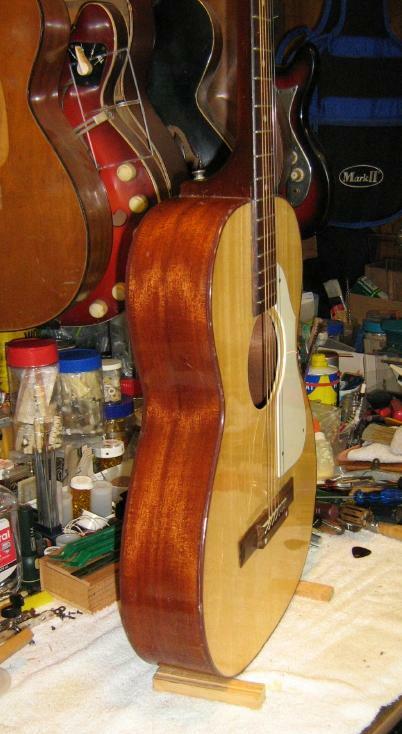 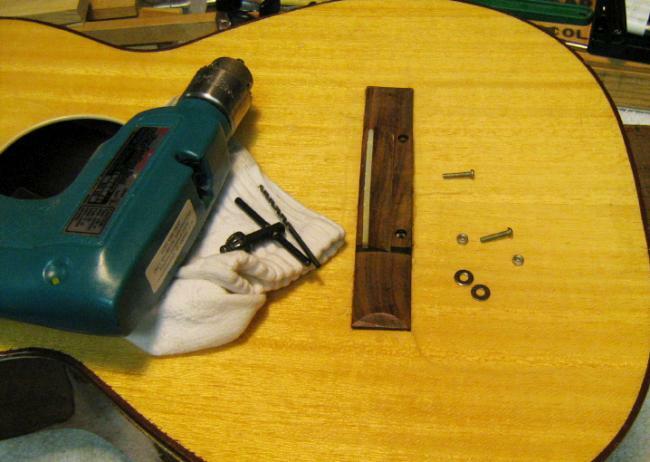 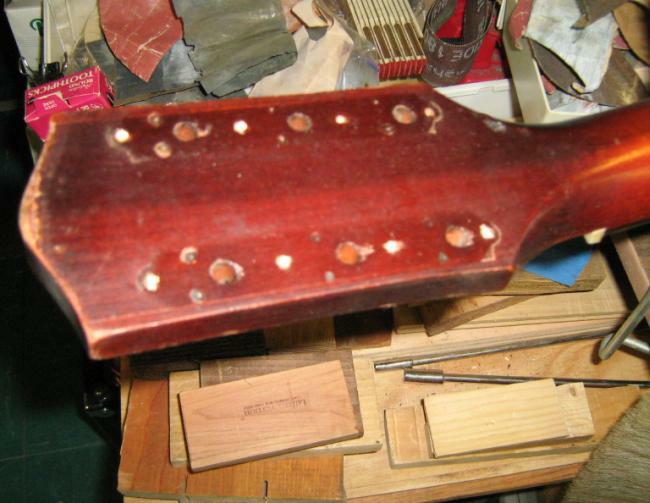 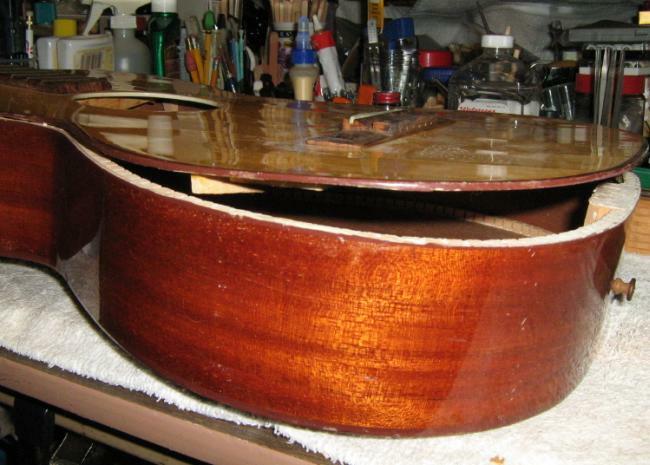 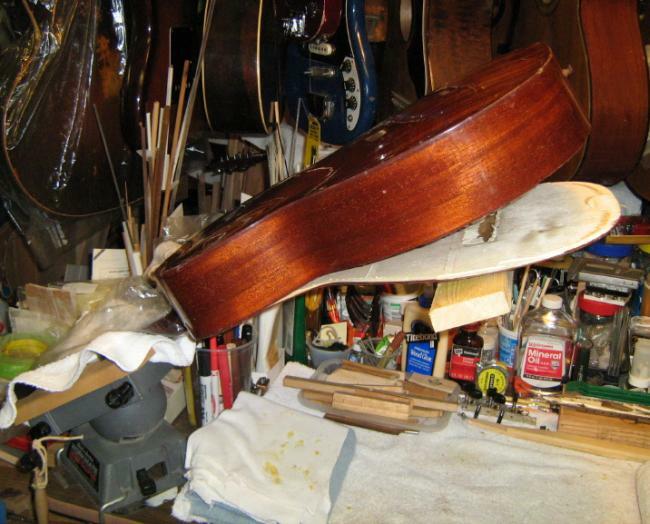 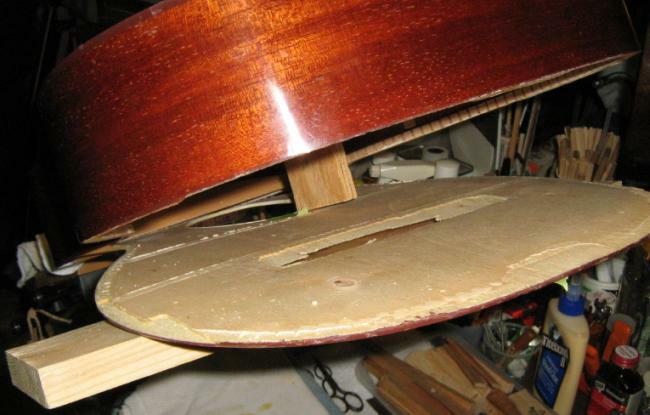 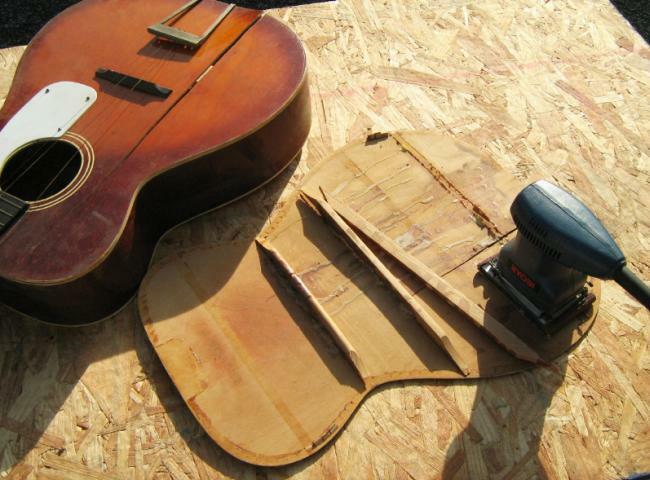 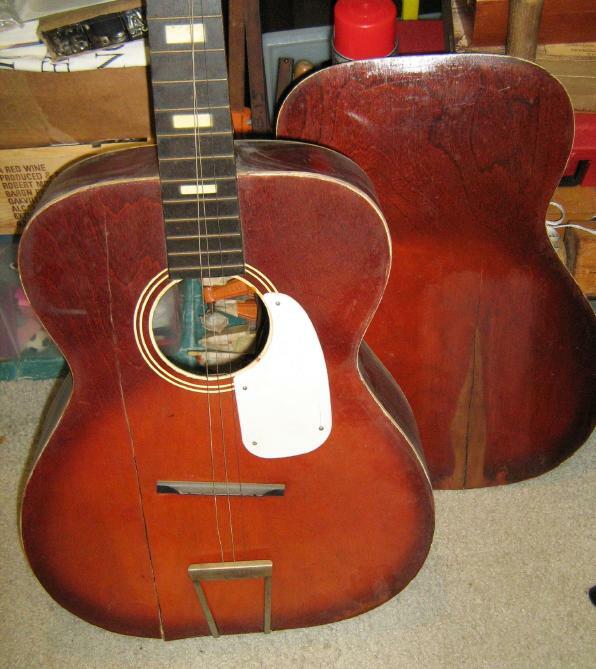 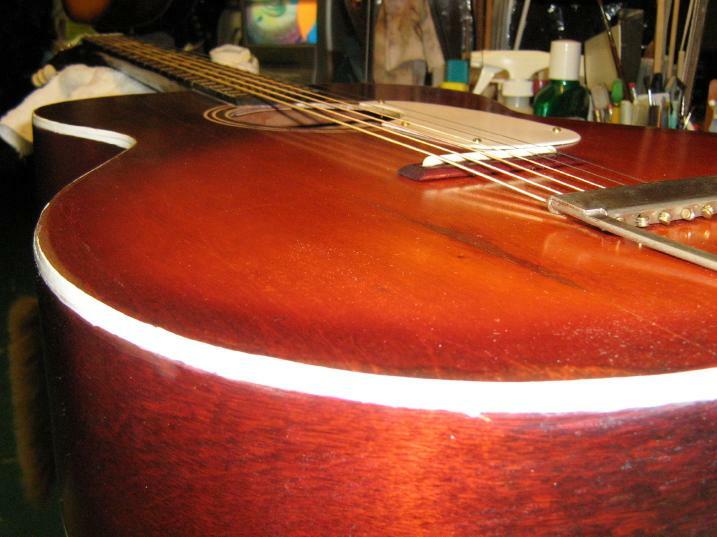 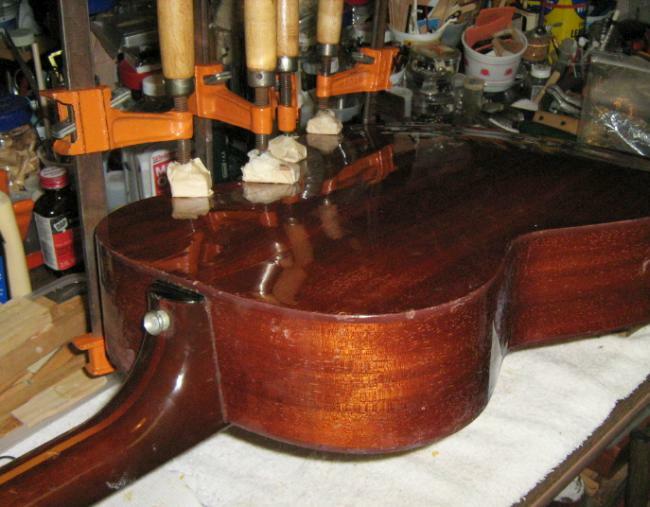 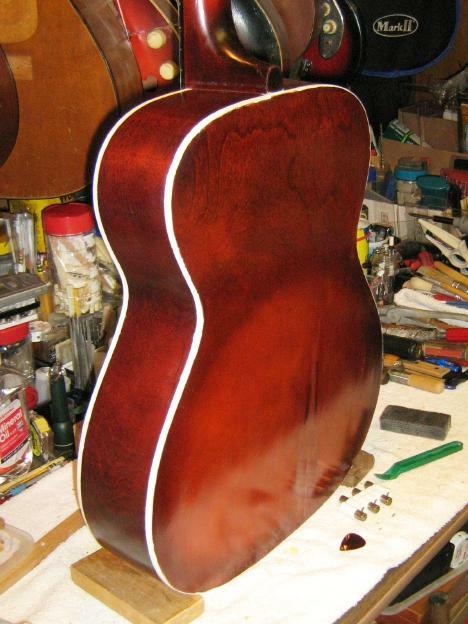 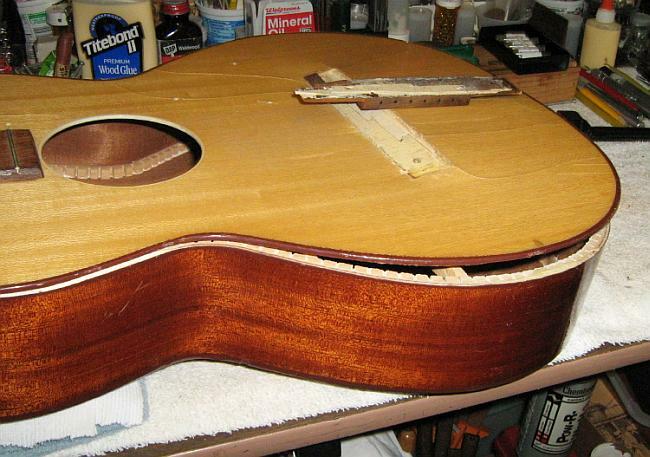 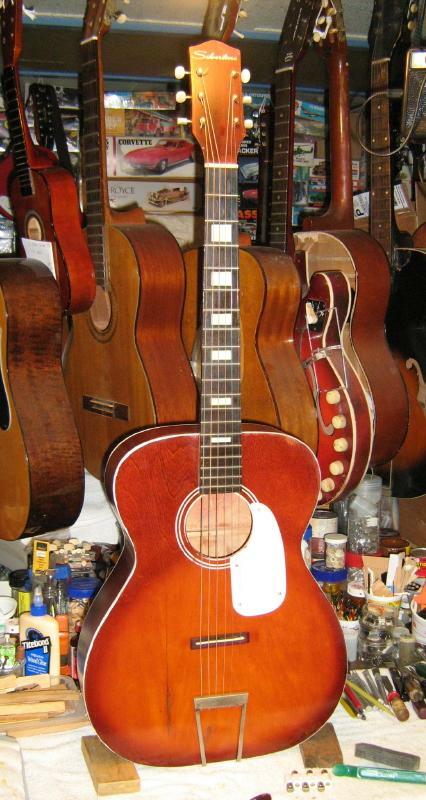 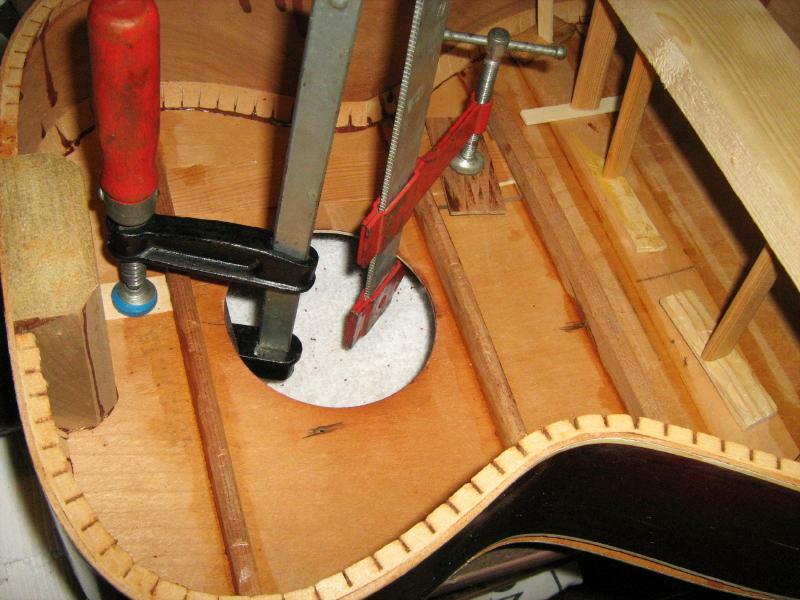 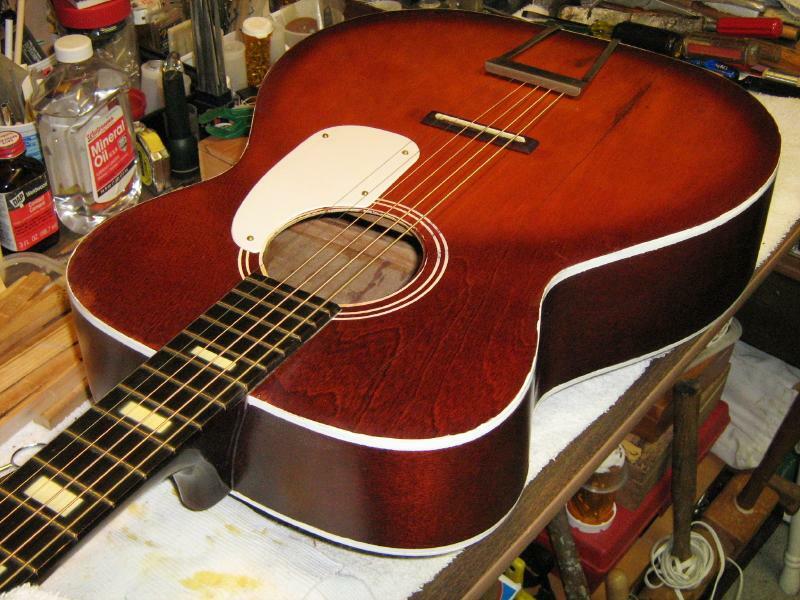 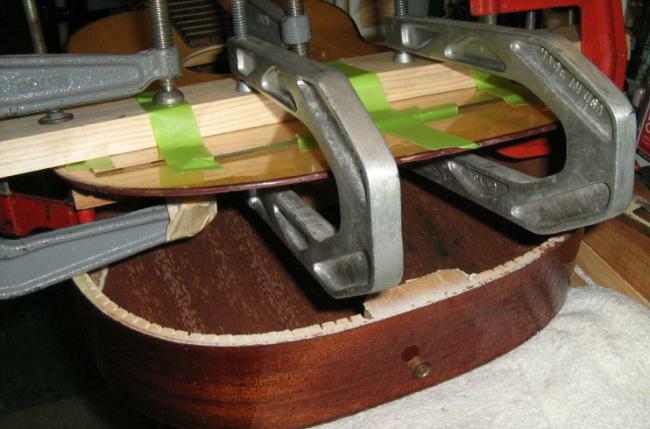 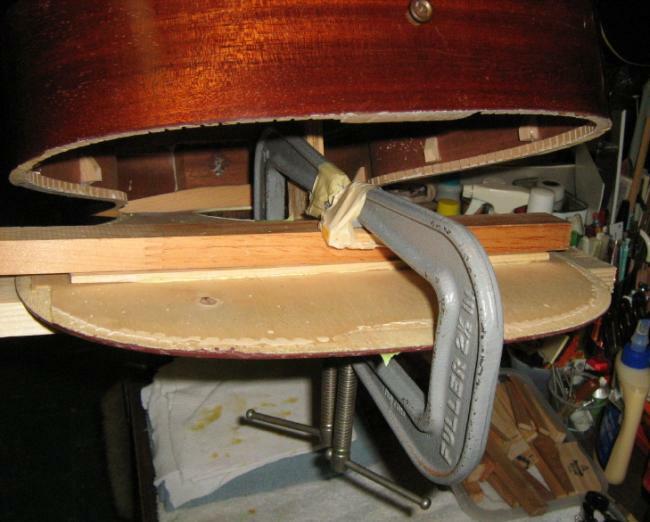 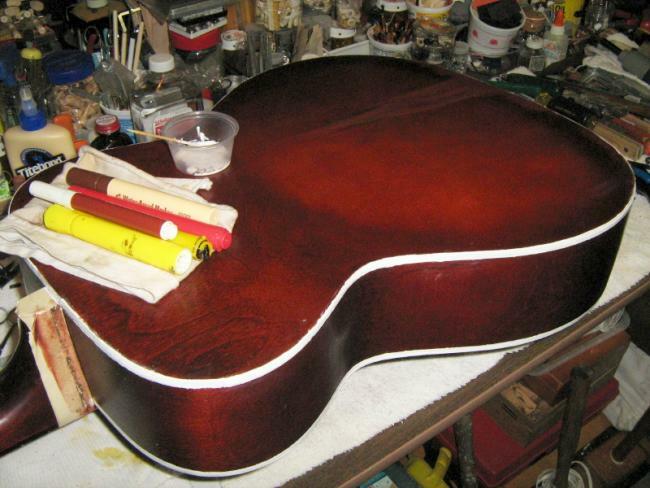 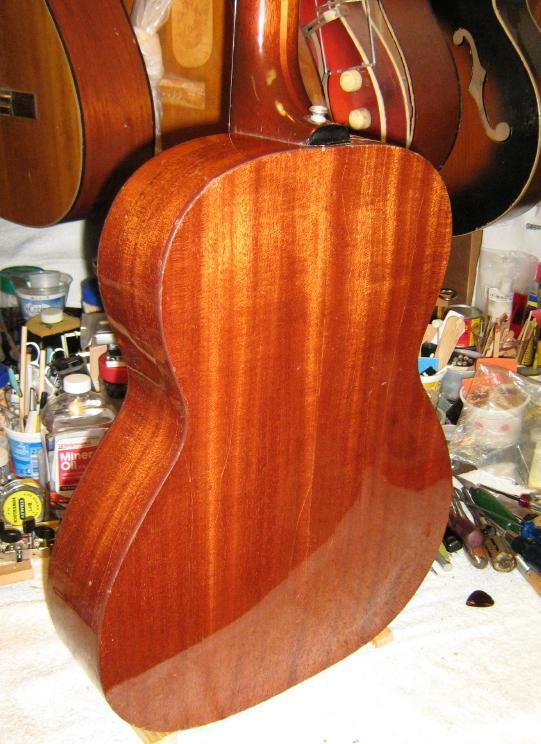 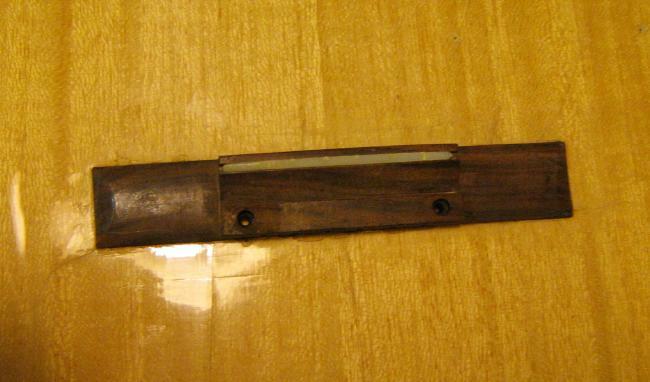 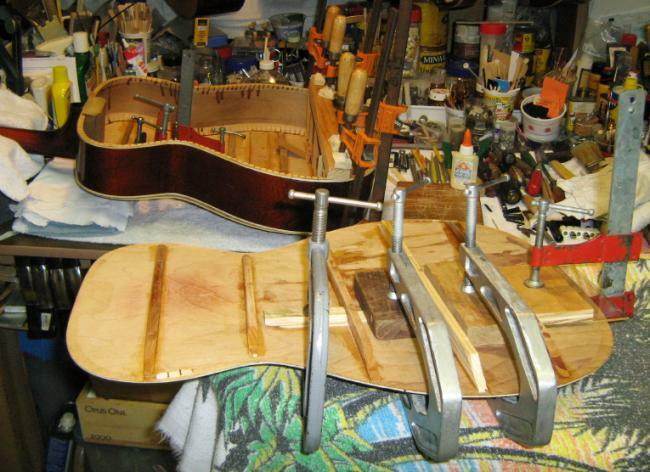 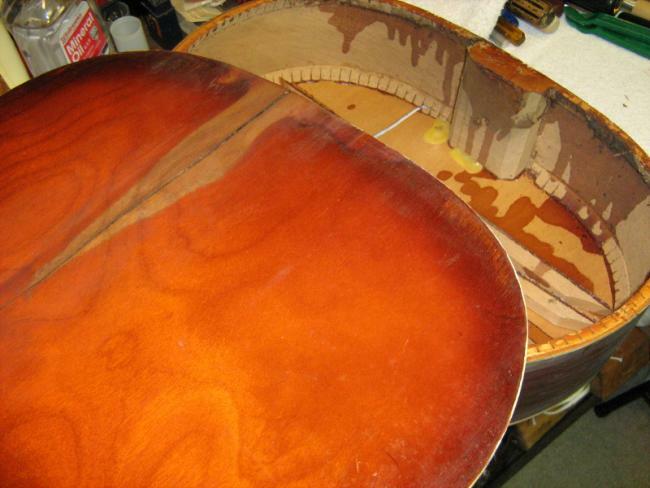 George Martin : I'm sending some photos, of a butchered guitar, a Silvertone with a Harmony serial number (4373H615). 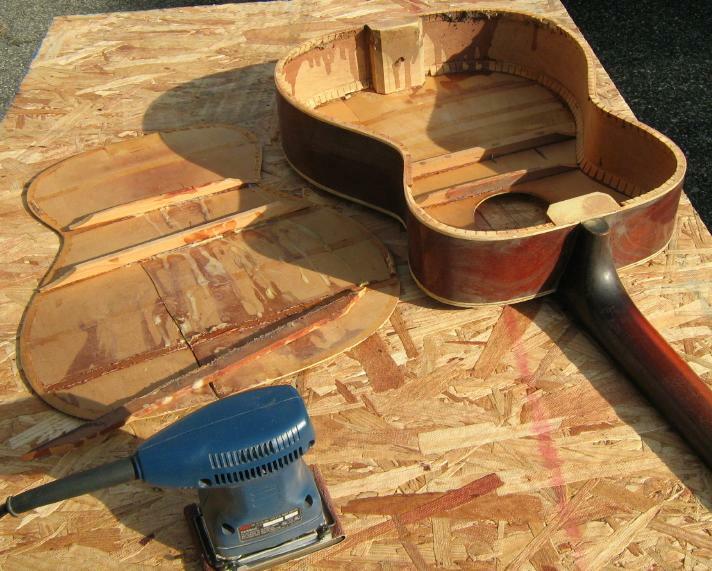 I attempted to clean up & make presentable/playable. 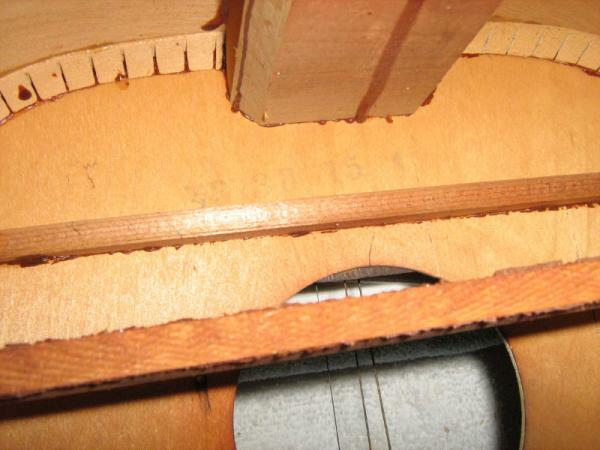 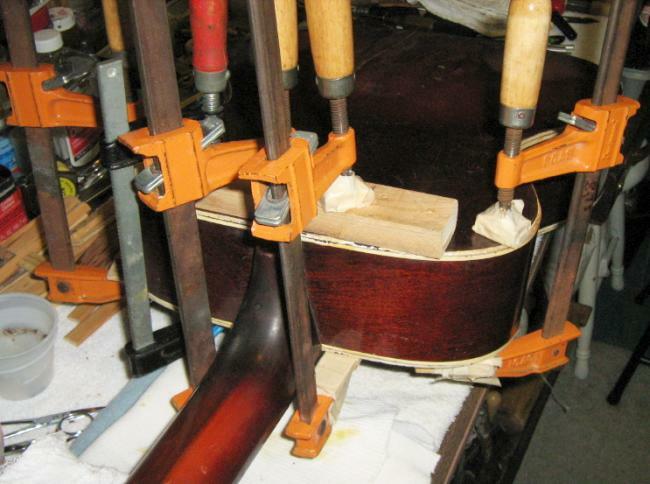 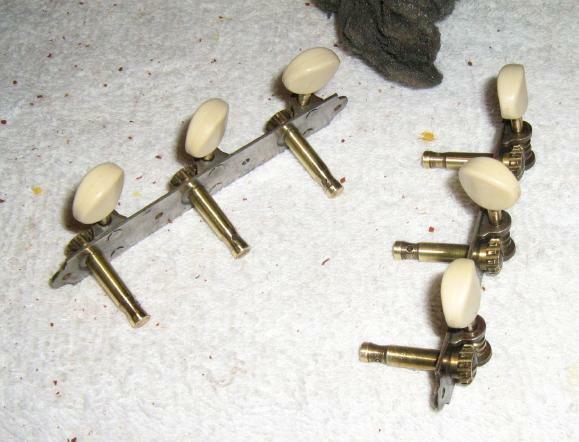 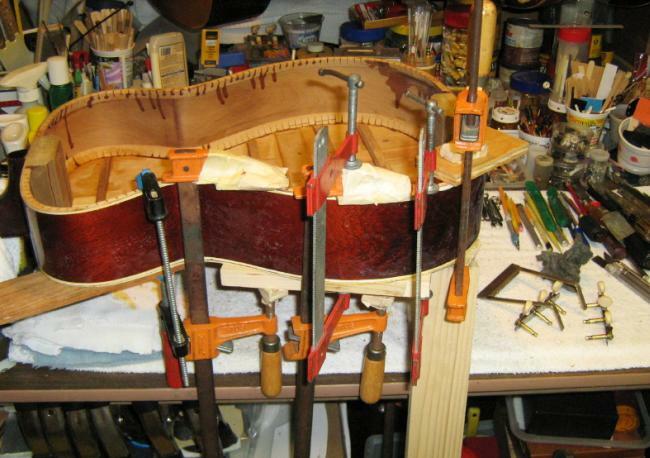 It was more difficult as someone inexperienced went out of control, with the wrong glues.